SCAFFOLD, 2 FT BUCKS MECH. 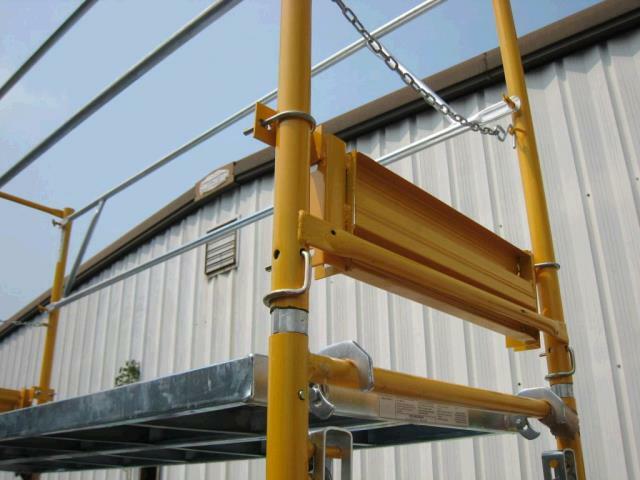 * Please call us with any questions you may have about our scaffold 2 ft bucks mech. in Kingsport TN, Johnson City, Elizabethton, Rogersville TN, Gate City VA and the NE Tennessee, SE Kentucky and SW Virginia Tri-State Area.